A warm welcome to the family-owned Hotel Astoria. 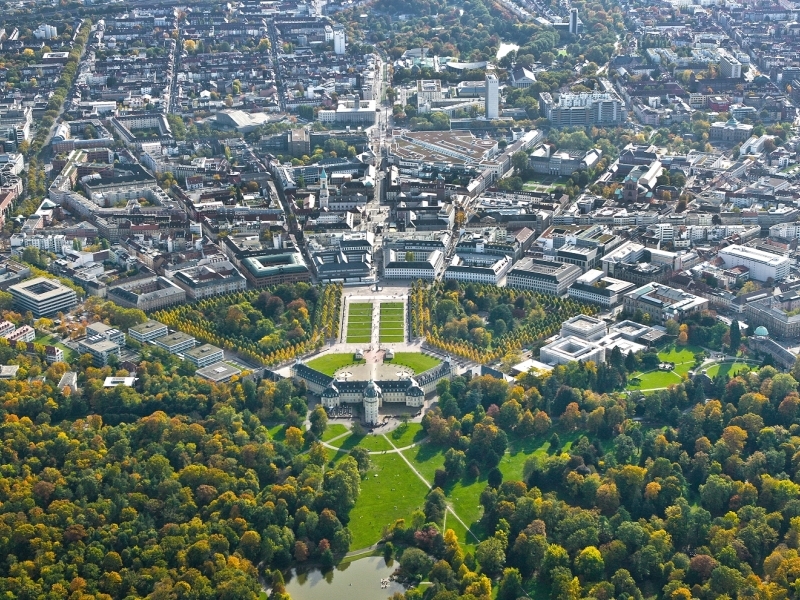 With us, you will be in the heart of Karlsruhe, directly next to the city centre and all the sights. We personally deal with your requests and make every effort to make your stay as comfortable as possible. A comfortable city hotel with excellent public transport links is waiting for you, only a few steps away from the city centre and its many sights. Enjoy the substantial breakfast buffet, free WiFi access throughout the building and free telephone calls to German landlines. We offer 34 comfortably and functionally furnished rooms. Our familiar atmosphere and charming service will take care of our comfort throughout your stay. All 34 rooms are furnished with a desk, TV, shower/WC and telephone. 8 of the rooms were newly built in 2016. You will receive a bottle of water when you arrive in your room. Begin your day with our substantial breakfast buffet offering a tasteful range of cold and hot dishes, as well as coffee. Free WiFi access is avaliable for our guests throughout the entire building. For the price of a specific booking use the online booking assistant or contact us. We have expanded the number of rooms we offer and are delighted to offer 8 completely newly built rooms. We would be happy to try and accommodate your room requests when booking. All prices include VAT, our generous breakfast buffet, free WiFi access and our included services. Breakfast is included in the price of the room but is accounted for separately on the invoice because of VAT (19%). For the price of a specific booking use the online booking assistant or please contact us. For corporate customers and long-term bookers we are happy to make you an individual offer. offer the breakfast buffet to non-guests for € 10 each. 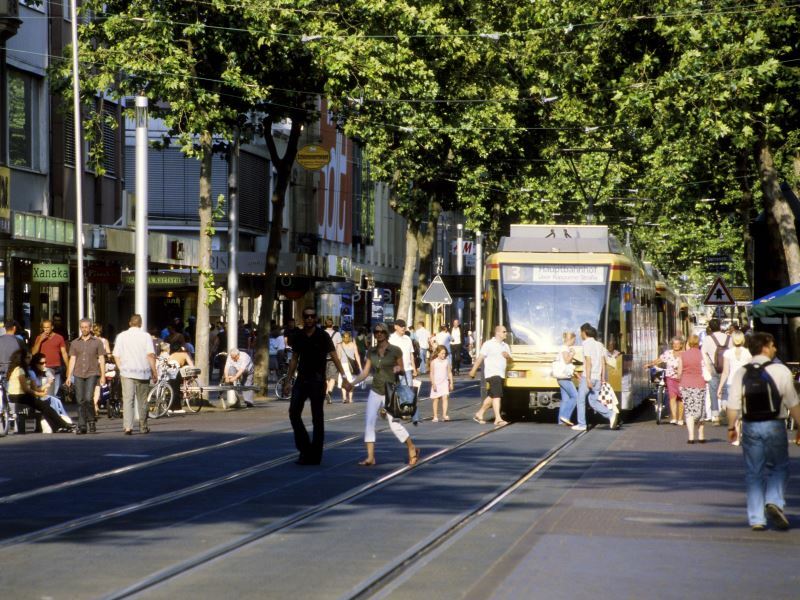 You will be based in the heart of the city near the central station, zoo and city garden. There is a tram station right in front of the hotel. 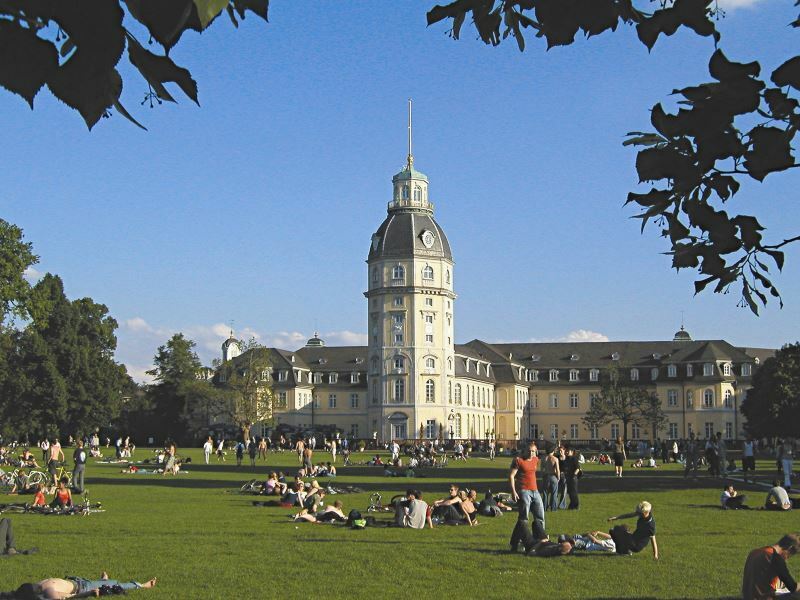 There is much to see in Karlsruhe. It is best to explore the city with the Karlsruhe Card. We are happy to help you with any information. Thanks to our 24 hour accessibility it is easy to check in outside of the reception opening times. Simply pick up the telephone handset that is directly by the hotel entrance. Our colleagues will explain the further steps and you will recieve your key in under a minute. The system has proved successful over several years. At motorway junction 41 follow the A5 in the direction of Frankfurt/Mannheim/Landau/Karlsruhe. At exit 45 take Karlsruhe Mitte in the direction of Karlsruhe. Follow the K9657 and take the Zentrum/Kongresszentrum exit. Continue to Ettlinger Allee and turn left down Ettlinger Straße which joins the Schwarzwaldstraße. Keep going along Bartheimer Allee and turn left onto Mathystraße. You will find us on the right. From the central station it is an easy journey with the tram line 4 in the direction 'Europaviertel / Jägerhaus' or line 3 in the direction 'Heide'. Disembark at the 3rd station 'Mathystrasse' - you will be right in front of Hotel Astoria. Enter your starting address into the route planner and click 'Start Route'.